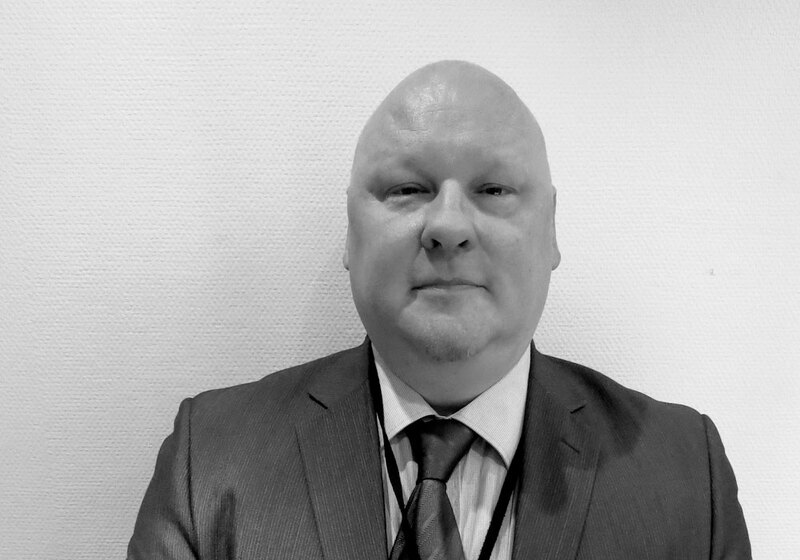 PSG Turva the Finnish expert in global security solutions. Established comparatively recently in 2013, we have grown to become the largest privately owned security company in Finland. With our presence in the country’s capital well established, we are now investing heavily in our facilities nationwide. Our core focus is on service quality and customer need rather than simply offering the lowest price. Not only has this approach proven very attractive to private companies, it has also proved equally appealing to our cost-conscious public sector – attracting a range of public bodies including cities, local communities, schools and healthcare providers. We employ around two hundred and fifty security officers delivering services of different kinds at over a thousand different locations. Services range from guarding, security training and consultancy right through to our unique, dedicated anti-vandalism squad which tackles graffiti and damage to public property. In response to client demand, we have also created a specialist unit delivering close protection, crime prevention and surveillance. Key surveillance tasks are often undertaken by plain-clothes officers operating outside of the client’s site and supported by various monitoring functions. This ‘outer cordon’ further increases security by acting as an effective early warning system for any security threat.